I am so grateful for your beautiful comment, daksha. Thank you. I love this. It resonates. 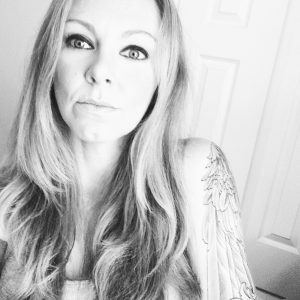 Allison….you are an Incredible writer….I love this one….Thanks for visiting my blog…..maybe we could compare notes….I feel ,that I could learn alot from you……. Bravo! I thought that I would try it out as a “lark” . . .but,it’s become more than that. The words ebb and flow… yet we are constantly inspired, whether the seed is small or great….whether the wind blowing our sail is but a whisper….stilled…. or gale force….depends on the motivation ,and which direction it points to….. Thank you so deeply and much! I love the idea of writing as a sport. That does truly resonate. Brutal, yes, yes, I believe that is so important. To go beyond our ego, beyond our selves and look back in. To get beyond the judgments and be ruthless about growth. It’s a trick to pull off indeed, right. Bravo on your blog post, I am honored to be invited in and I will surely enjoy it. ok… Allison… try a blog on the “Sport of Writing” ….. see what you come up with. Well he certainly desired and attained a lot of Spanish gold as England’s official pirate. That is actually my favorite line from a poem by Michael Donaghy. 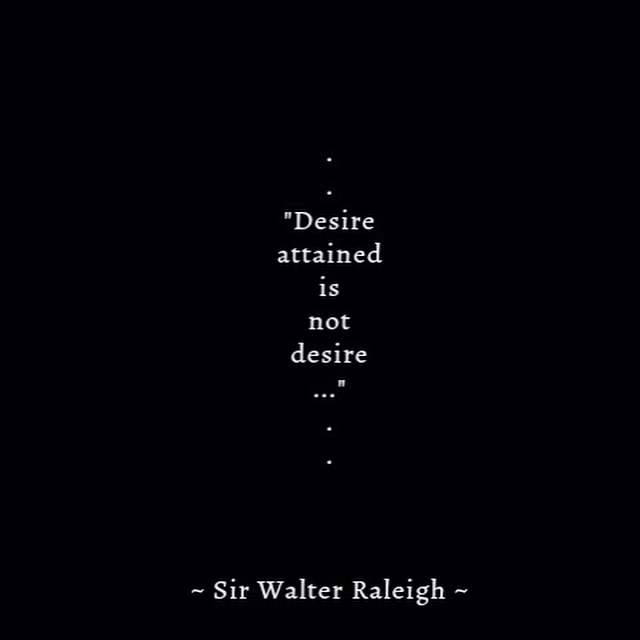 Only when I researched it further did I come upon the original phrase as part of a poem by Raleigh.